If you live in Cape Town or surroundings, be sure to book NOW for the Under the Influence of the Swartland wine tasting at the Roundhouse Restaurant in Camps Bay on September 22nd. Brought to you by Under the Influence – this tasting promises to show you that the Swartland is producing some of South Africa’s most exciting wines, with its old bush vines expressing a lot of intensity of fruit. 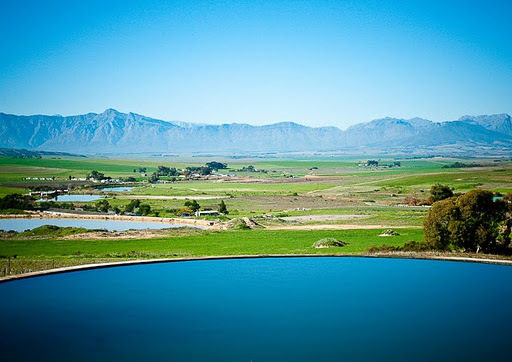 Producers such as Scali, Lammershoek, Spice Route and Sequillo will be explored alongside our very own wines. This is not a tasting to be missed!